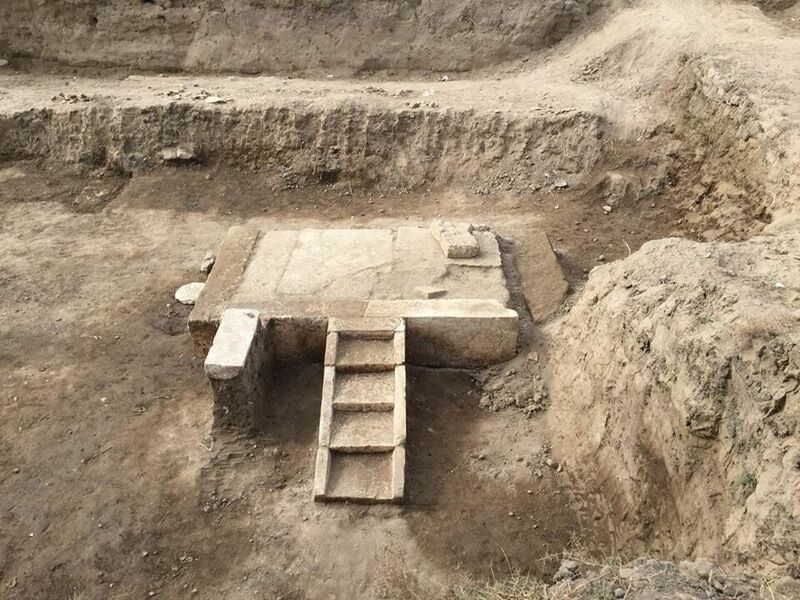 Archaeologists excavating in Egypt have announced the discovery of an ancient booth and seat where Pharaoh Ramses II sat during public events. Ramses, also known as Ramesses the Great, was the third pharaoh of the Nineteenth Dynasty of Egypt. He is believed to have taken the throne in his late teens and is known to have ruled Egypt from 1279 to 1213 BC. Ramses led several military expeditions into the Levant, reasserting Egyptian control over Canaan. He also led expeditions to the south, into Nubia, commemorated in inscriptions at Beit el-Wali and Gerf Hussein. On his death, he was buried in a tomb in the Valley of the Kings; his body was later moved to a royal cache where it was discovered in 1881, and is now on display in the Egyptian Museum. 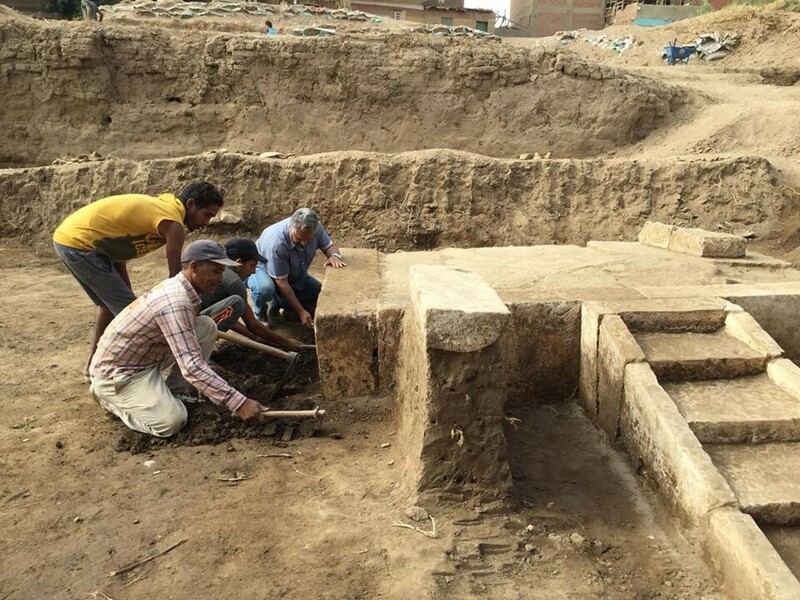 The discovery from excavations in Cairo’s Matariya neighbourhood was announced by Egypt’s Ministry of Antiquities. Egyptologist Mamdouh el-Damaty stated that “the structure was probably used in celebrations and for public gatherings”.